In China, ASUS Curently releasing ASUS Pegasus 5000. Pegasus 5000 is powered by 64 bit MT6753 octa core processor, 3GB of RAM, 16GB internal storage. 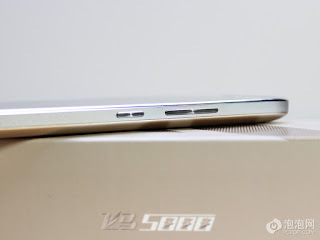 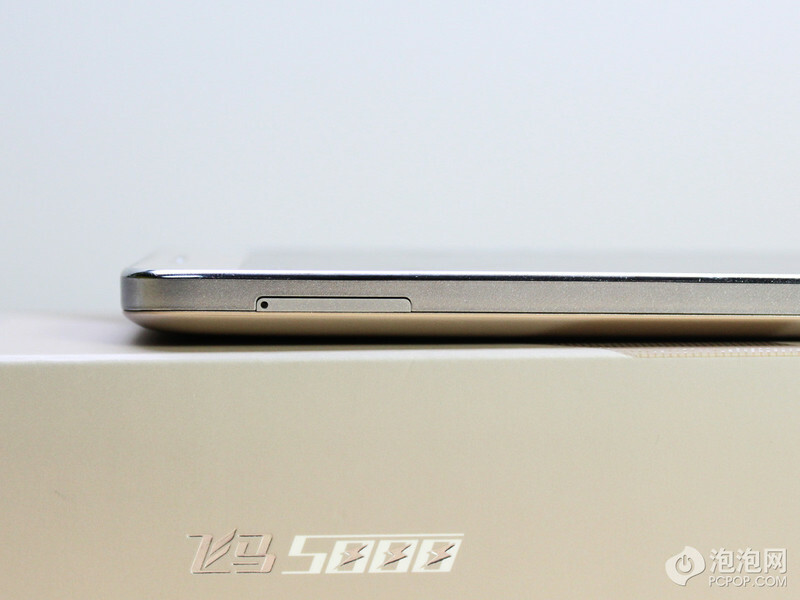 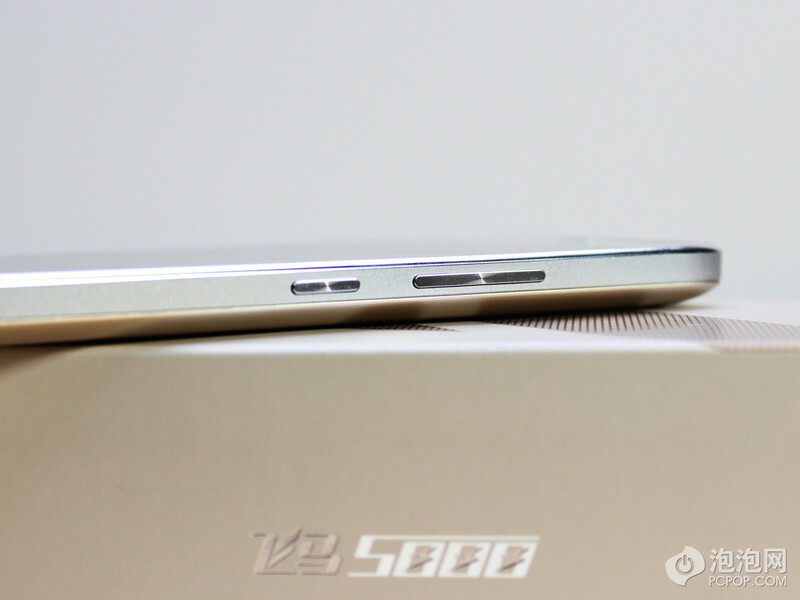 Pegasus 5000 also have dual sim-card, 5000 mAh battery capacity and 13MP main Camera. 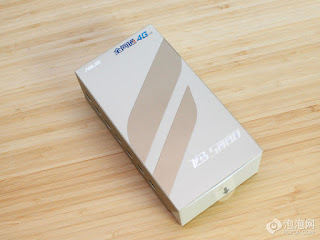 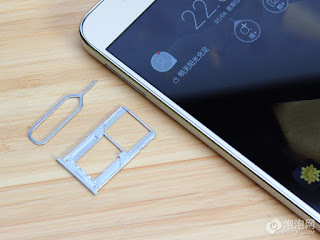 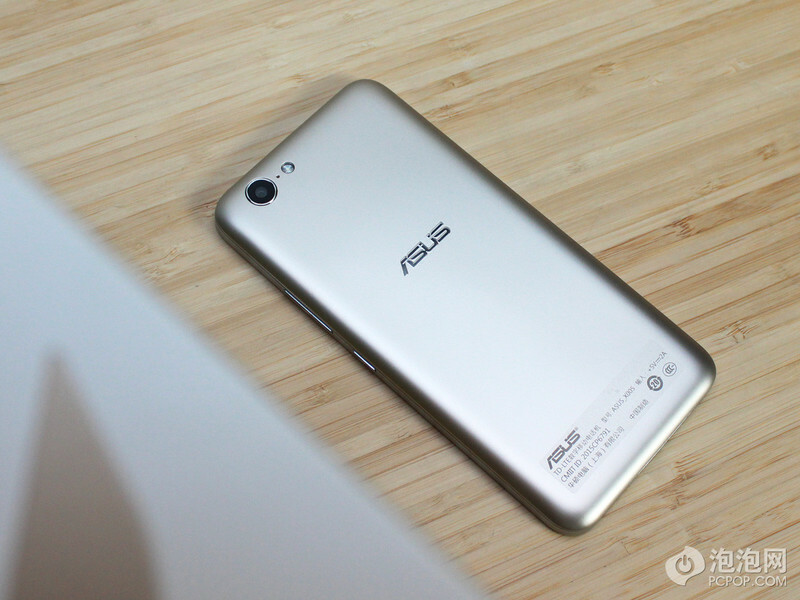 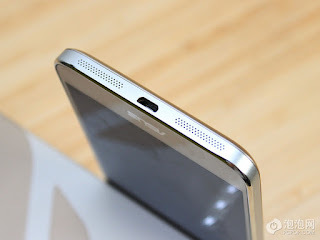 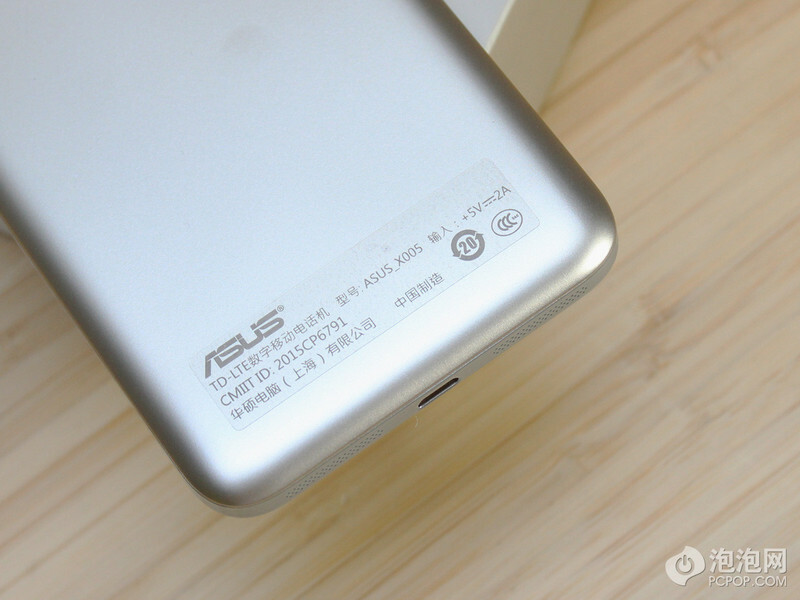 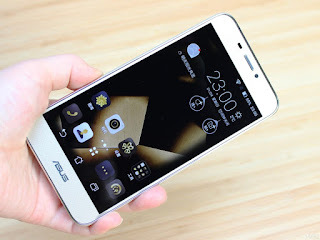 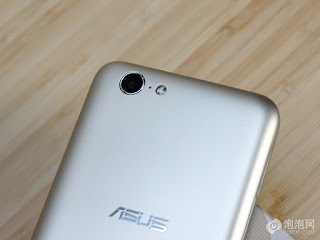 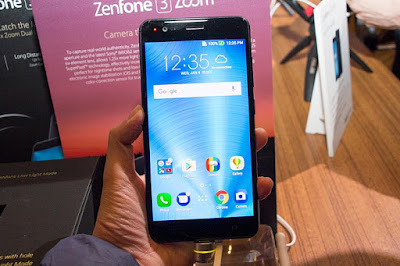 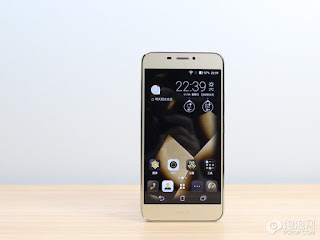 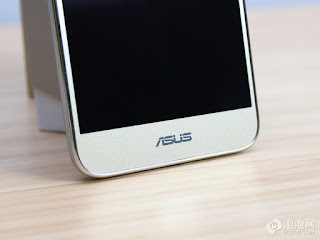 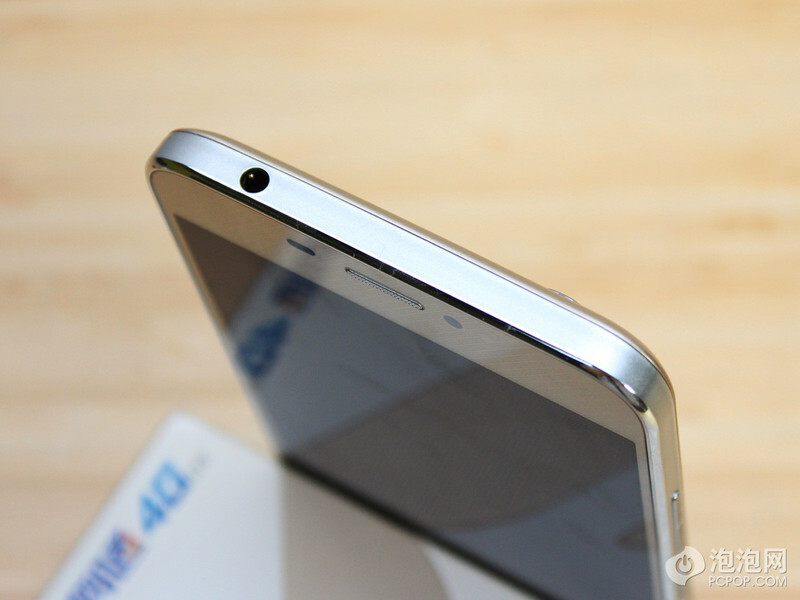 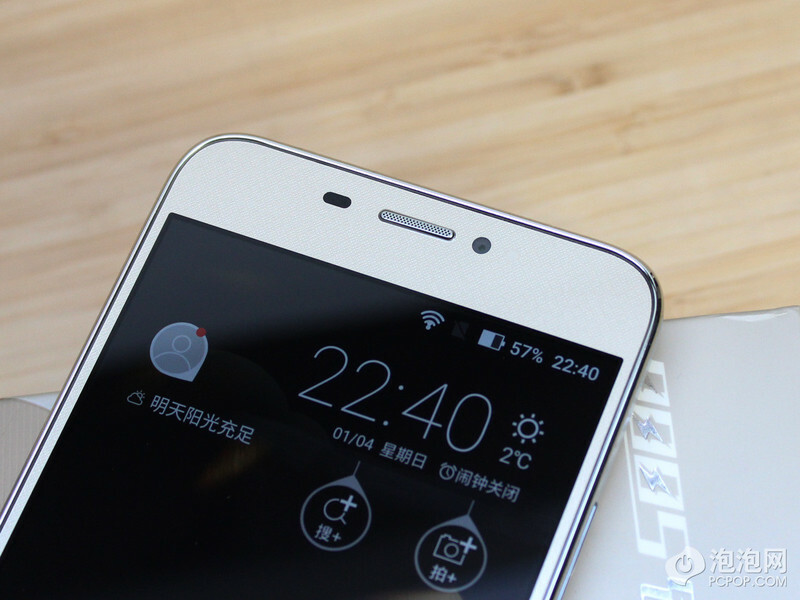 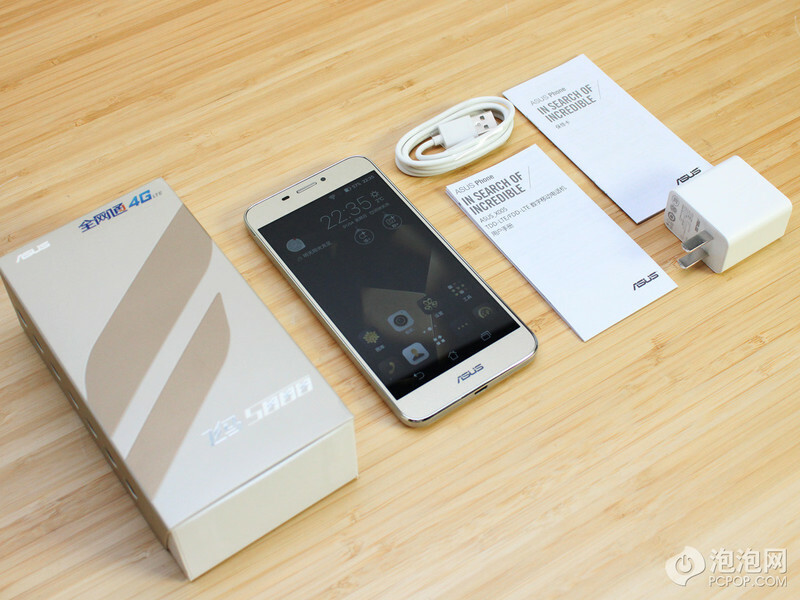 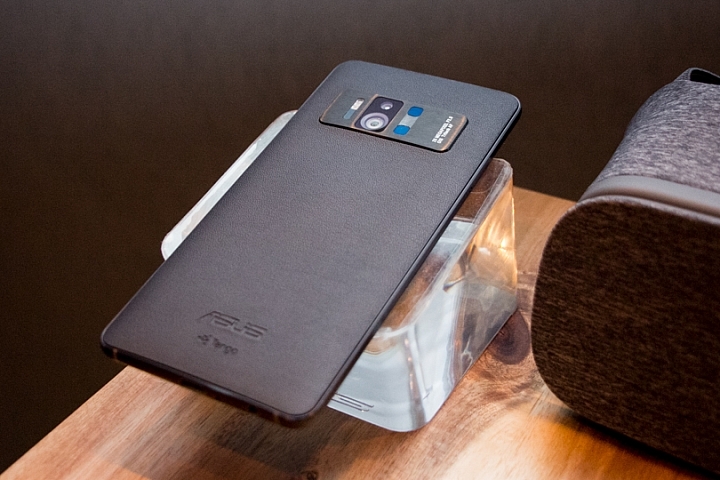 Asus phones before use Intel processors, but gradually began to use Qualcomm and MediaTek MTK processor, not just a single brand processor, so costumers will have more choices. 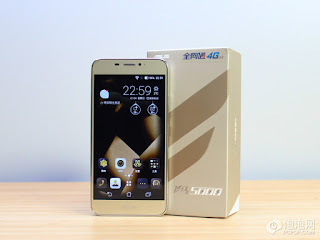 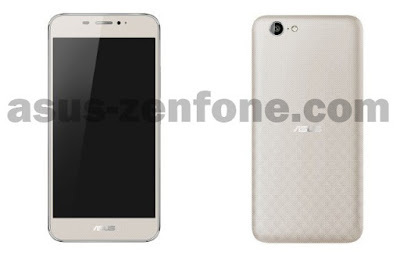 Asus Pegasus 5000 first on sale in China region, named Pegasus 5000, using MTK MT6753 processor, eight-core processor, with CPU clock 1.3GHz, GPU Mali-T720, front camera 5 MP and Main camera 13MP, WiFi to 802.11n Bluetooth 4.0, support for 4G LTE, dual card dual standby design, screen size 5.5, resolution 1920 X 1080, the battery capacity is 4850mAh. there will be two versions, respectively 2GB RAM / 16GB storage space and 3GB RAM / 16GB storage space for costumers to choose, in addition there is external memory card to expand capacity, priced at 1,299 and 1,799 yuan in China.